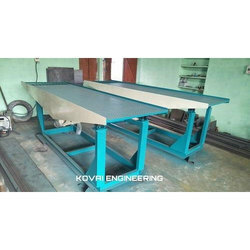 Our firm is widely known for manufacturing a superior quality range of Wave Tile Machine. The clients can avail wide range of tile making press machine for the clients. 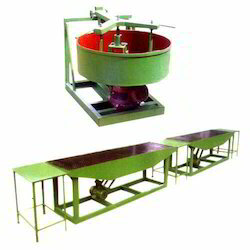 These machines are manufactured with the finest raw material procured from the certified vendor. It is designed in such a way that it provides optimum performance during operation. Our machine comprises of rigid steel body mounted with suitable M.S.